The Carlsbad 5000 features a fast and fun seaside course where 16 world records have been set. Both rookie runners and serious speedsters alike enjoy running or walking in one of seven people's races. The day before is the Junior Carlsbad which is just for kids 12 and under. There are events for every age and ability, from the diaper dash and toddler trot to quarter, half and one mile races. 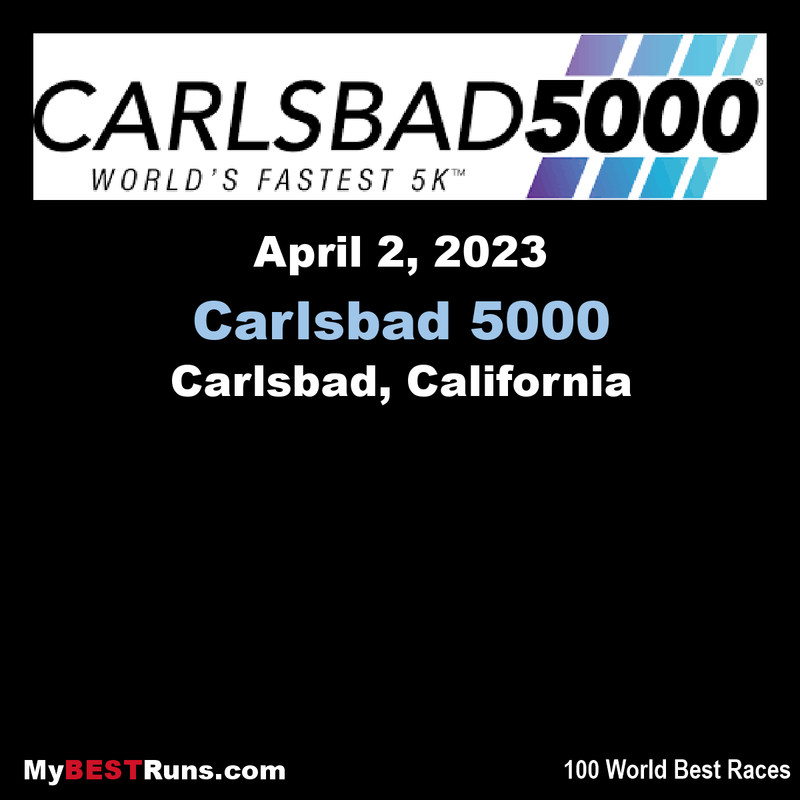 Under new ownership headlined by Meb Keflezighi and a team of local runners, the iconic Carlsbad 5000 will take place the weekend of April 6-7, 2019. Known as the World’s Fastest 5K, race weekend promises a fast oceanfront course, healthy competition, and an energetic atmosphere for participants of all ages and paces. The “Party by the Sea” starts after runners cross the finish line and celebrate their achievements in the Pizza Port beer garden with local craft brews, live music, and high fives all around.